On the eve of the next in line emergency summit (March 7), dedicated to the refugee crisis, the European Commission presented a roadmap for the restoration of Schengen. Despite the many “if”-s in the roadmap, the EC expects by the end of December 2016 to have normality fully restored. This means termination of all extraordinary measures, including the temporary border controls within Schengen, having the new coastal and border guard agency working at full speed, and having work started on the amendment of the Dublin Regulation. 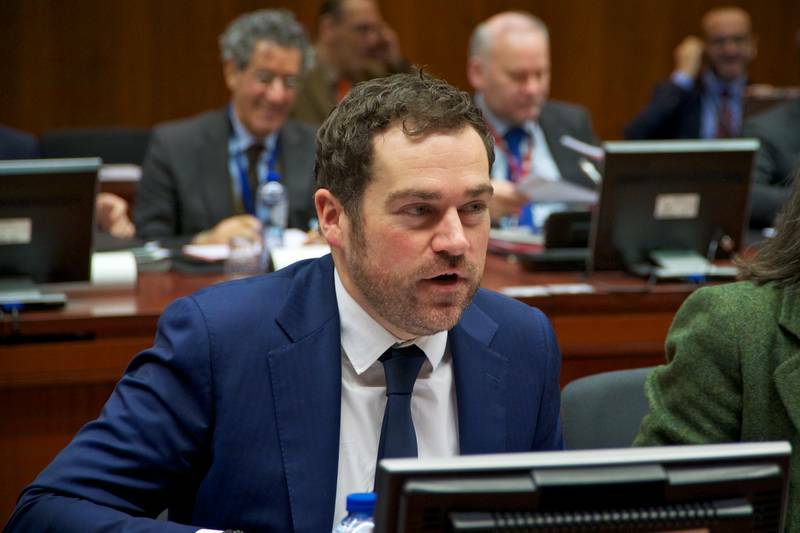 The largest legislative initiative in the roadmap is connected to the proposal for an upgrade of the European border agency Frontex. The Council and the Commission are setting short deadlines with the full knowledge that they are extremely ambitious. Parliament, however, is sceptical. According to the roadmap, the agency should be in full swing by September. In the middle of last December, the EC presented a package of proposals, the one for the new agency among them. Amidst other ideas there is the one that all EU citizens are to be checked at the EU’s external borders, aiming at fighting terrorism, the formation of an unified document for the return of third country illegal migrants, as well as the partial amendment of the Schengen code. In the proposal for the upgrade of Frontex it is provided that wider powers are given to the agency, which would be a strange hybrid between an independent body and a coordinator among member states. The formation of a reserve of equipment and border guards is envisaged. The agency should be capable of mobilising and deploying 1500 experts within three days. The most controversial part of the proposal is giving the agency the right to intervene on a member state’s territory without asking for its permission. This will be done in the case when a member state is subjected to sizable migrant pressure, which threatens Schengen space and either national actions are not provided, or they are insufficient. There was a similar situation with Greece, which for quite some time refused European aid for securing of its outside border with Turkey, but was forced by the EC and strong pressure from member states. Now the EC proposes to institutionalise such pressure. Besides, the agency is given a stronger role in the return of migrants, who do not meet the criteria for providing them with international protection. The proposal was discussed during the meeting of ministers of justice and home affairs last week. A public discussion was intended as well, but it never happened. Only the statement of Dutch Migration Minister Klaas Dijkhoff was public, who stated that those were priority proposals. To him, the proposal for the border and coastal agency is the answer to the challenges. It is a critical element of the support of free movement within Schengen, he also said. 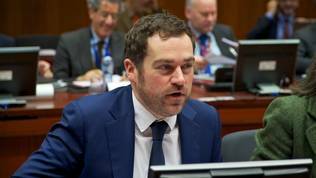 The ministers agreed that the package should be approved by the end of the Dutch presidency of the Council (June 30). 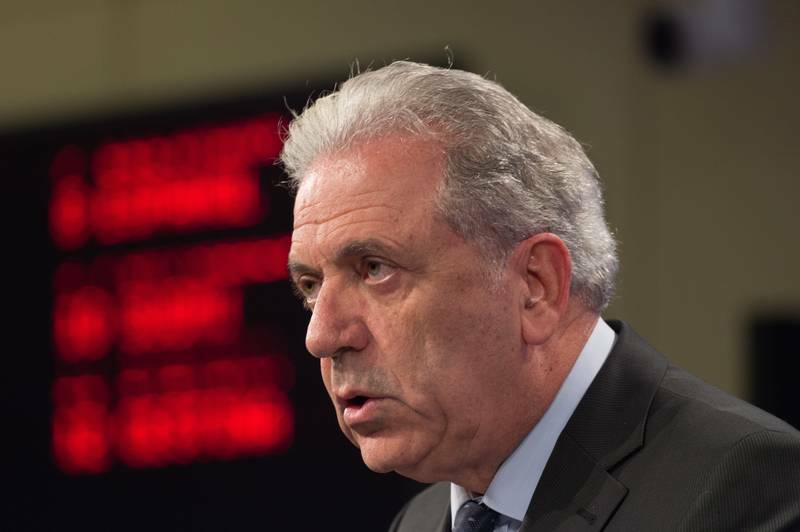 European Commissioner for migration Dimitris Avramopoulos (Greece, EPP) also believes that deadline, although ambitious, is possible. A different opinion was expressed by the members of the Civil Liberties, Justice, and Home Affairs (LIBE) committee in the EP, who discussed the package for the first time on Monday (February 29). During the discussion, a representative of the EC explained that the possibility of a direct intervention on a member state territory would only be used as a last resort. Besides, safeguard measures are provisioned, which will guarantee there would be no conflict between the member state’s sovereignty and the intervention. The mechanism for unification of resources will be mandatory, further explained the EC representative. MEPs, however, remained unconvinced and sceptical. 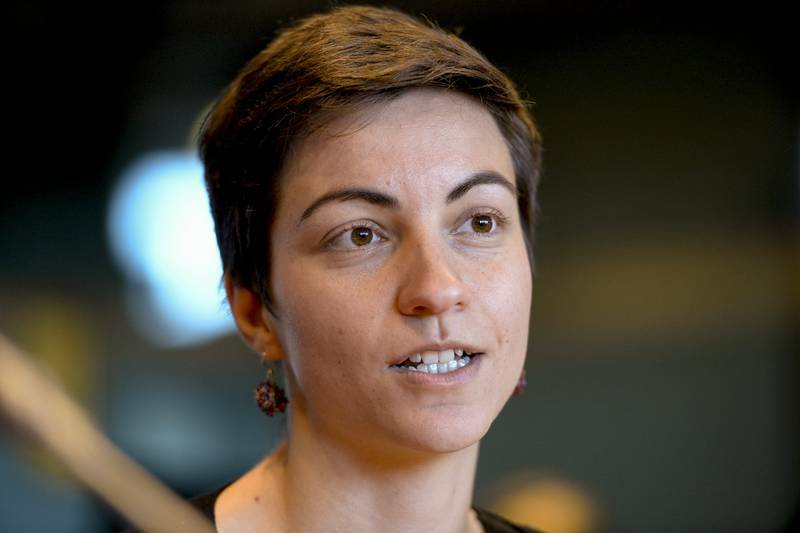 Monica Macovei (ECR, Romania) saw a serious problem in the communication, linked to the mixing of the protection of Schengen borders and the EU external borders. She feels the text is not very clear. “But we're all citizens of the EU, including those who are not in Schengen”, she said and urged that everyone should be equally protected. “You cannot protect some EU citizens more than others”, added Ms Macovei. 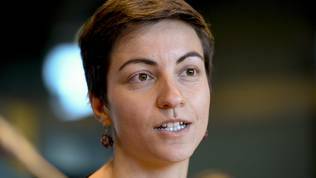 Ska Keller (Germany) of the Greens and European Free Alliance group criticised the EC for hurrying too much. The Schengen code was reformed just a few years back and now new changes are being proposed. The code should be capable of serving longer, she said, so that there is no need to hurry. She also reprimanded on the fact that not enough attention was being paid to human rights in the border agency proposal. Such concerns were also voiced by other members of the committee. Last but not least, Ska Keller stated that any intervention on a member state’s territory against its will was a problem. The most criticism by MEPs was aimed exactly at this part of the proposal. How could intervention by non-elected and non-accountable officials be allowed, some of them asked. The proposal is worrying at the background of the fully frozen process of relocation of refugees. According to EC data from February, only 218 people have been relocated so far. Just 8 member states have responded to the quota distribution. Those are Finland, which took in 44 people, France (94), Germany (10), Ireland (10), Latvia (6), Lithuania (4), Luxembourg (30), and Portugal (20). Those figures, however, are too far from the quotas set for these states. Finland’s quota is for 1255 refugees, France’s – 12 505, Germany’s – 17 199, Ireland 230, Latvia 289, Lithuania 416, Luxembourg 279, and Portugal – 1758. The rest of the countries, however, have not accepted even as few as that, and Hungary announced last week that it was going to organise a referendum against the quota distribution. Hungary’s quota is 988 people. Sophia in 't Veld of the group of Liberals (The Netherlands) raised the question of the lack of an impact assessment. “It seems to have become a habit of the Commission to skip impact assessment”, she said. She feels that the proposal for checking all EU citizens is unnecessary, given that there already is an agreement on checking passenger name records (PNR). Against checks at the borders is another green MEP – Ulrike Lunacek (Austria), who feels this is a step back. She did hint, however, that if that was the price that needs to be paid for the protection of Schengen, then a compromise could be reached. She also criticised the lack of impact assessment. “Being in a hurry is not a reason for not doing an impact assessment”, she said. Ulrike Lunacek also noted that there were uncertainties on exactly what is being protected – the EU or Schengen. The summit will be held on Monday, right after the meeting with Turkish PM Ahmet Davutoğlu. 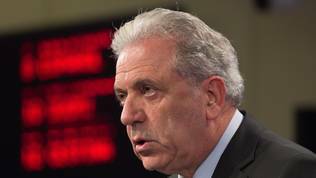 Commissioner Avramopoulos stated that this would be a crucial summit and urged member states to finally show some responsibility.